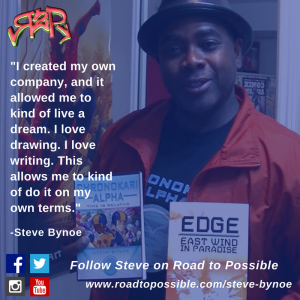 Steve is a comic book writer, illustrator and journalist. 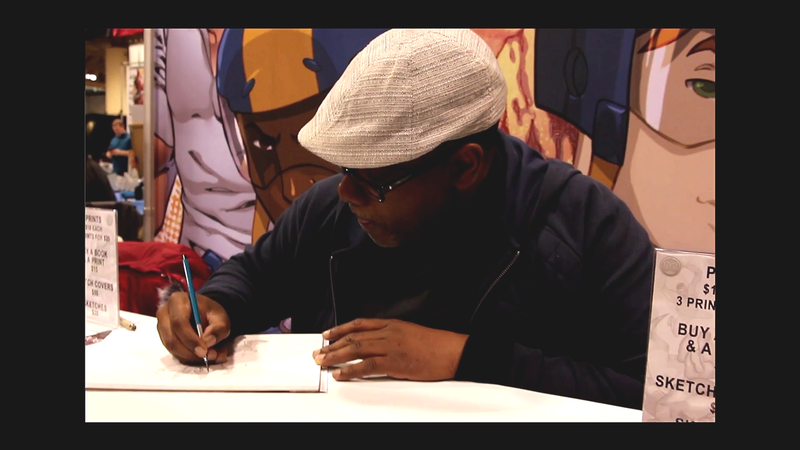 He's the author and illustrator of his comic novella "Chronokari Alpha", which he self-publishes through his company Boe Boe Creative Inc. 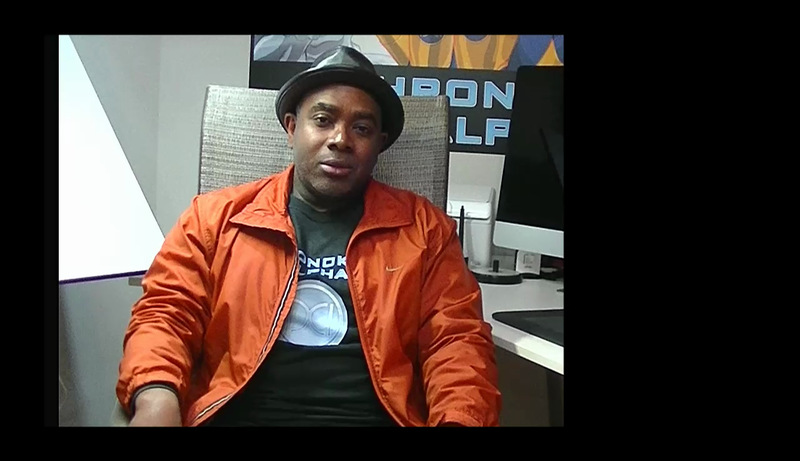 He also wrote and self-published a modern adaptation of the political thriller "Edge: East Wind in Paradise", originally written by his uncle, Carl Jackson. 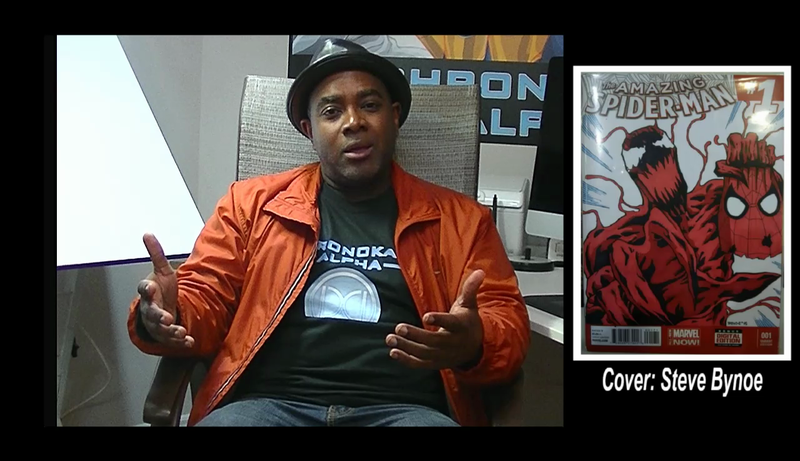 He's the Editorial Director and Writer for digital magazine Comix Asylum. 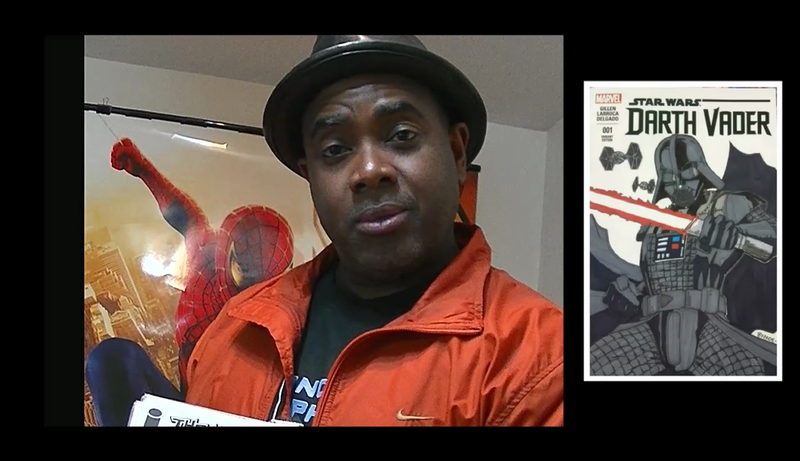 Steve's also a teacher at Perth Avenue Public School where he incorporates his passion for comics in his classes. 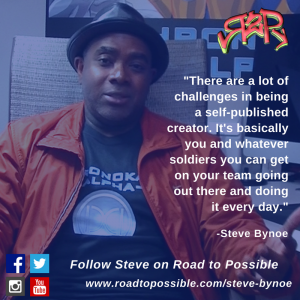 Watch our latest Follow-Up with Steve Bynoe! We’ll announce our next Talkie Series on Tuesday, April 9. 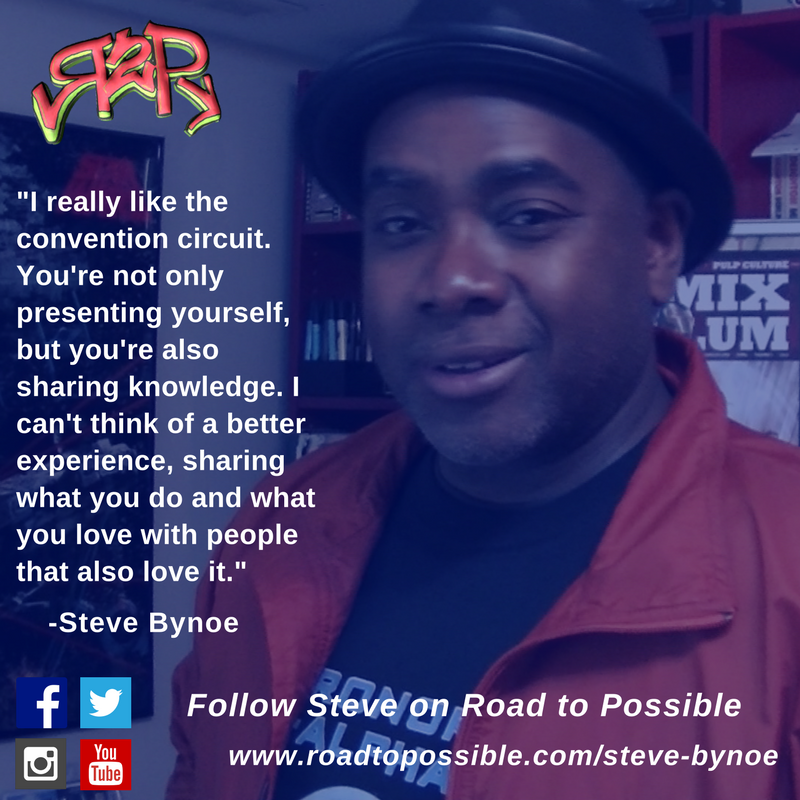 Click here for more on Steve’s Road to Possible! We’ll announce our next Talkie Series on Tuesday, August 28. Hope you enjoy Follow-Up #2 with Steve Bynoe and leave your comments! 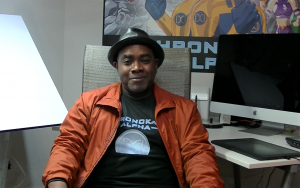 We’ll announce our next Follow-Up Interview on Tuesday, March 27. 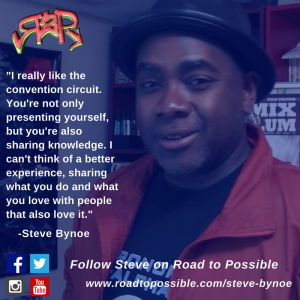 Hope you enjoy our Follow-Up with Steve Bynoe and leave your comments! 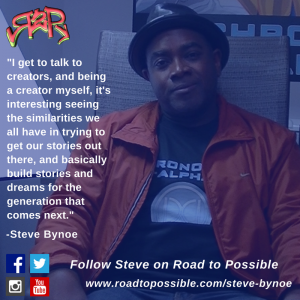 Watch our full Talkie Series with Steve Bynoe – Click here! Our next Talkie Series will be announced Friday, February 24/17. 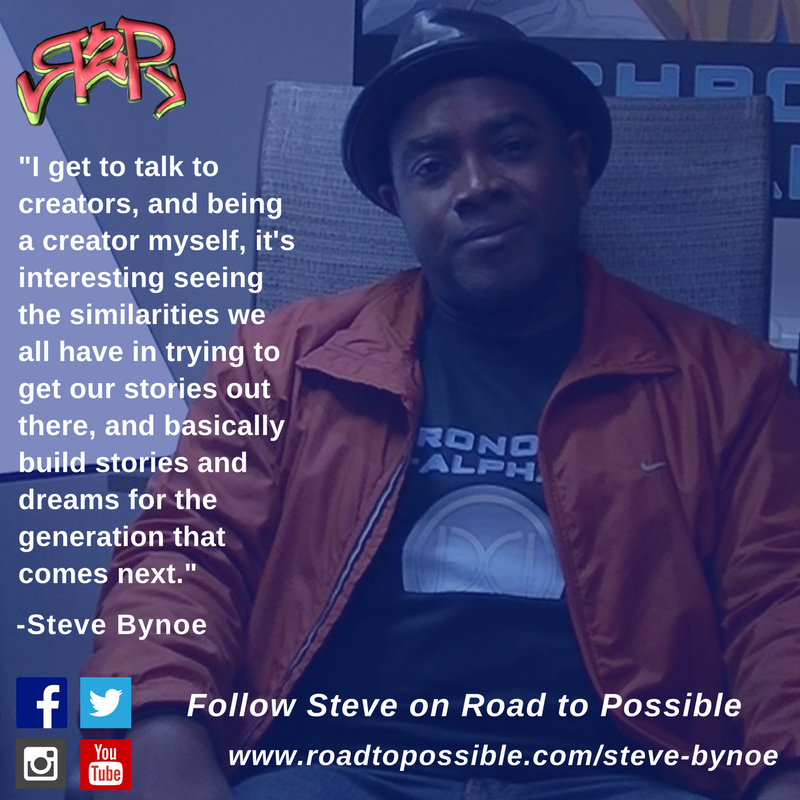 Our final Talkie with Steve Bynoe coming tomorrow at 5pm! Catch up on his Talkie Series – Click here! 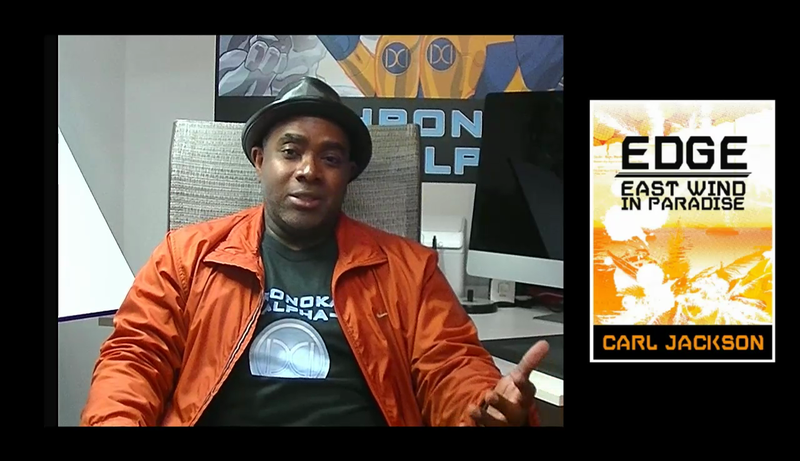 Video Talkie 6 with Steve Bynoe coming next Friday! 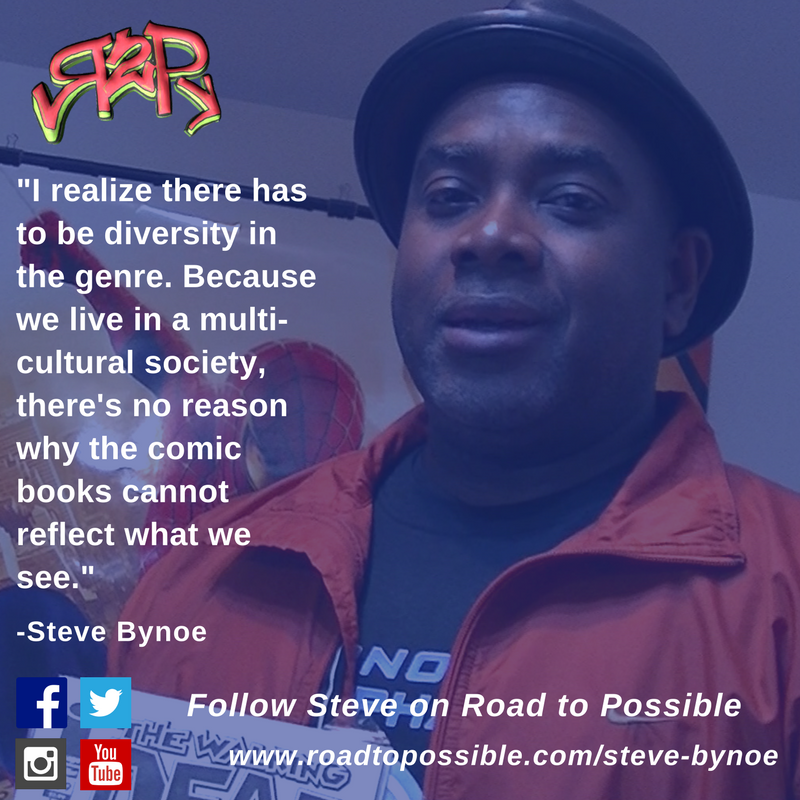 Talkie #5 with Steve Bynoe coming tomorrow at 5pm! Catch up on his Talkies Series – Click here! Video Talkie 5 with Steve Bynoe coming next Friday! 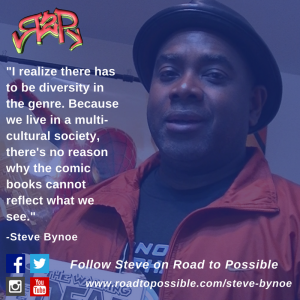 Talkie #4 with Steve Bynoe coming tomorrow at 5pm! Video Talkie 4 with Steve Bynoe coming next Friday! 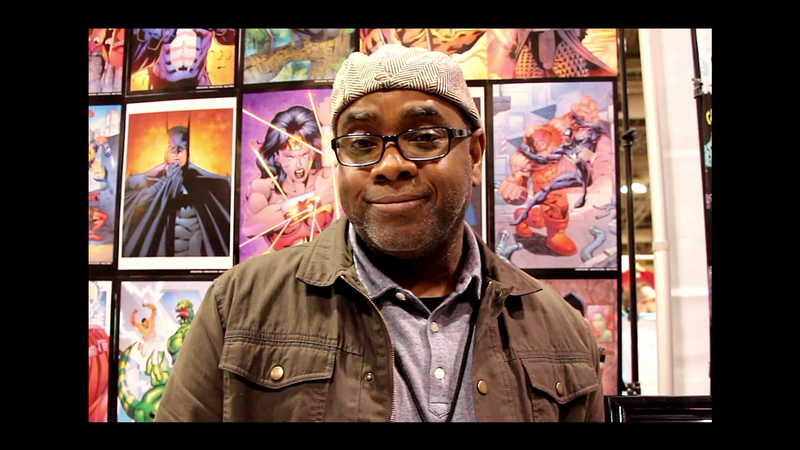 Talkie #3 with Steve Bynoe coming tomorrow at 5pm! 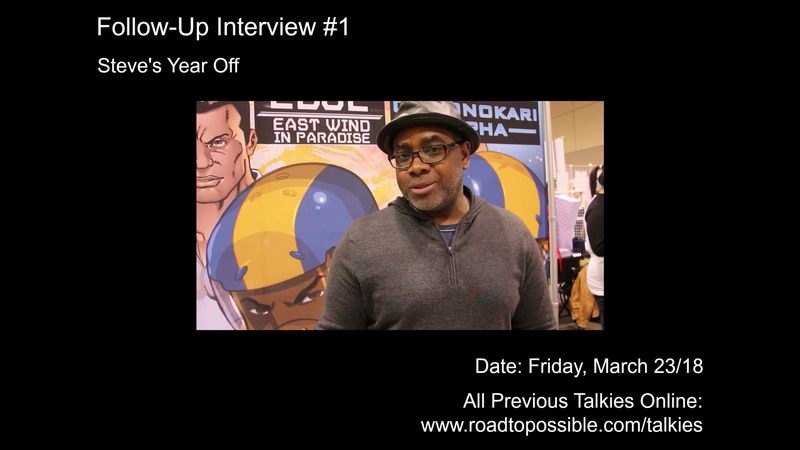 Video Talkie 3 with Steve Bynoe coming next Friday! 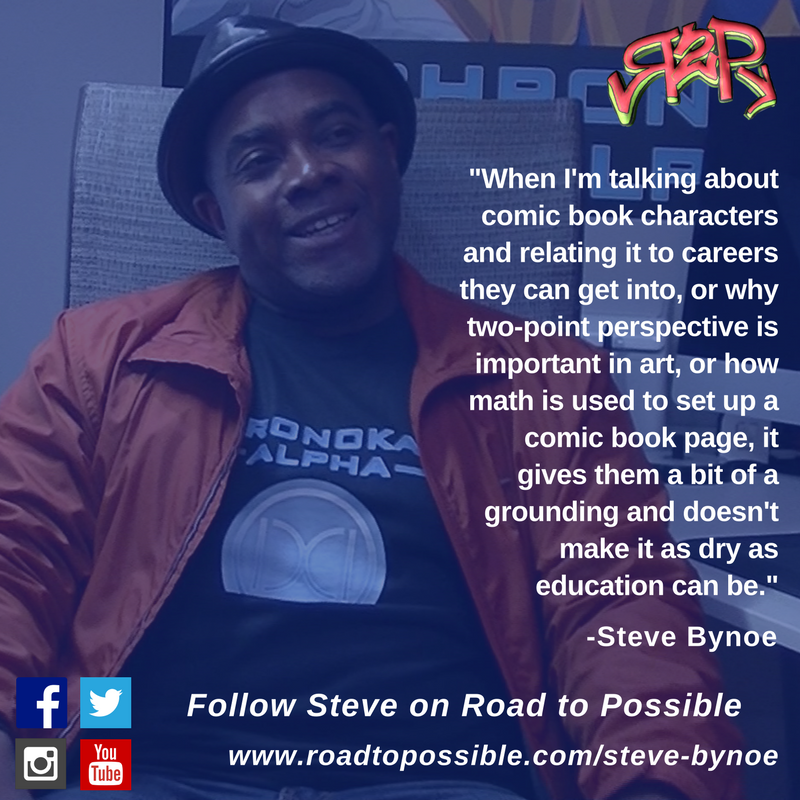 Talkie #2 with Steve Bynoe coming tomorrow at 5pm! 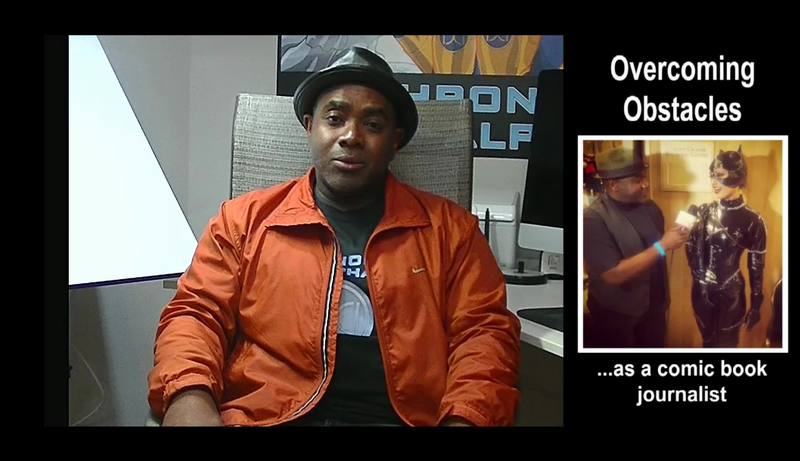 Catch up on his first Talkie – Click here! 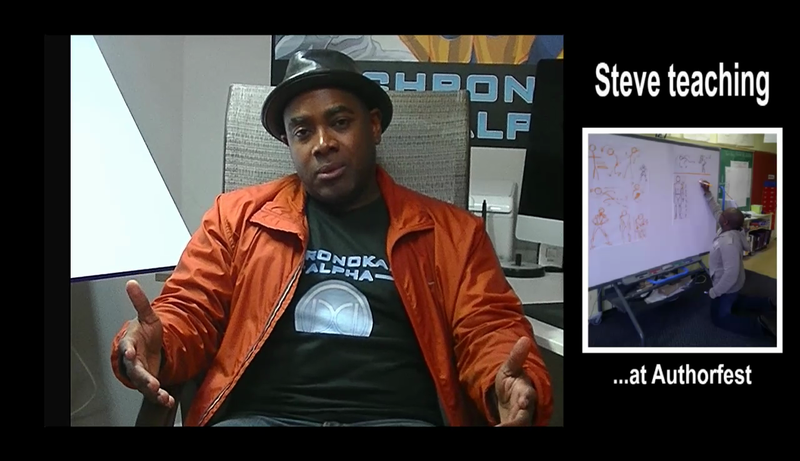 Video Talkie 2 with Steve Bynoe coming next Friday! 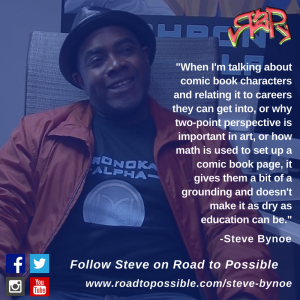 Every Friday we’ll share a new video from our 6-part interview series with teacher and comic book writer/illustrator/journalist, Steve Bynoe! Stay linked for the 1st installment next Friday, January 13.